The San Luigi Orders offer a number of online services to members below. The San Luigi tie depicts the San Luigi arms. It is made in heavyweight, non-crease silk and features self-tipping and a self-keeper. 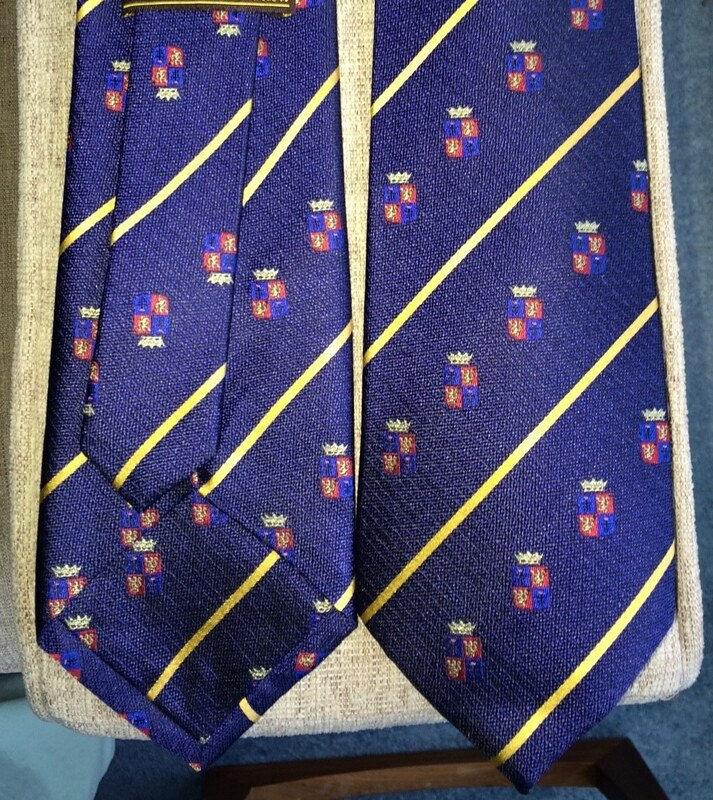 The tie is available to purchase for members of the San Luigi Orders only and is priced at UK£20 plus postage dependent on location. You can buy paperback copies of the Prince-Abbot’s biographies of Prince-Abbot Joseph III and Archbishop Arnold Harris Mathew by visiting the European-American University Press Lulu page here. Both of these books are also available to read online for free. 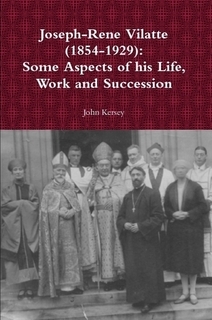 “Joseph-René Vilatte (1854-1929): Some Aspects of his Life, Work and Succession” includes an account of the foundation of the Abbey-Principality and of the San Luigi Orders, as well as much biographical and contextual information of interest and some rare photographs. Another biography of Prince-Abbot Joseph III by a member of the San Luigi Orders, “Monseigneur Joseph René Vilatte: Une vie en image” by Msgr. Raphaël-Magnoald Steck KOCT, is available to purchase at this link. Other historical and contemporary books and papers of relevance to the San Luigi Orders are available for free download in PDF format from our publications page. CD recordings by the Prince-Abbot, many of piano music that is contemporaneous with the foundation of the San Luigi Orders, can be purchased from Romantic Discoveries Recordings. Members and prospective members may pay their application and passage fees, annual oblations and donate to the San Luigi Orders Charitable Trust using a credit or debit card via the secure PayPal link on our Contact page. It is not necessary to have a PayPal account to use this service. Members may purchase additional or replacement insignia by visiting the insignia page.